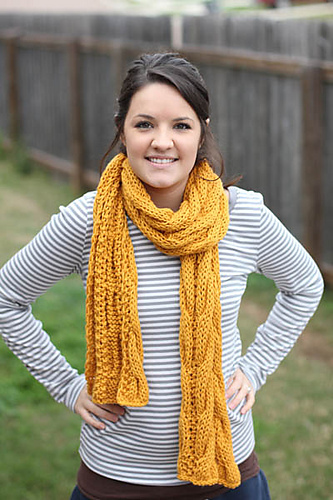 The Bee Keeper’s Cowl by Grace Akhrem gives me the warm and fuzzies. I love how visually striking the two layers are together. So pretty! 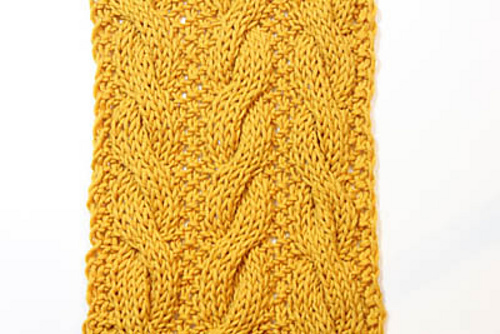 What are you knitting this weekend?